Why not combine a day out with viewing a Keops cabin at the same time? There are a few cabins dotted around the country that are open to visitors. National Botanic Garden of Wales – Not to be missed are the The Great Glass House & The Double Walled Garden. Stop and have a cup of tea in the Keops ‘Gatehouse Cafe’. The Star Inn – A traditional country pub experience with guest ales and open fires. Try the home made country food in the Keops restaurant. 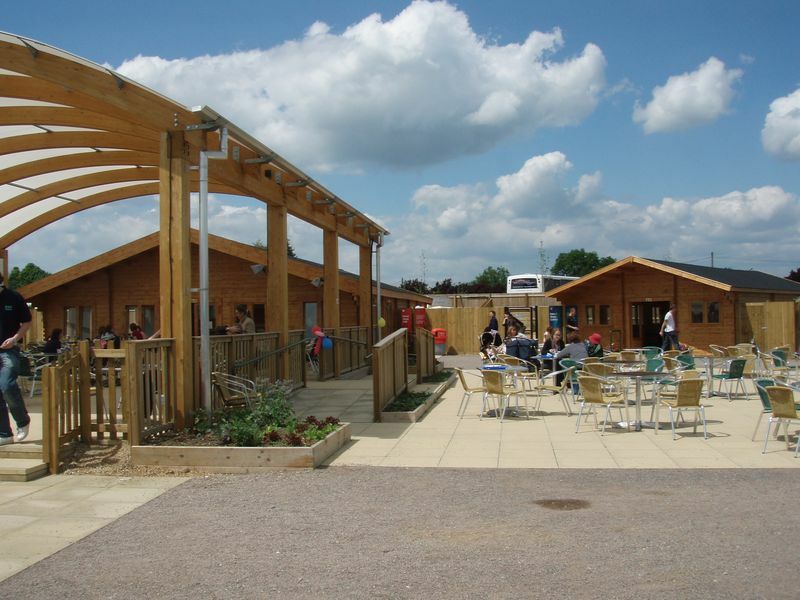 Rodbaston Visitor Centre – A great day out for the kids. Lots of farm and exotic animals to visit. Stop by the tearoom and shop, built by Keops. Meynell Langley Gardens – Nursery with tea room provided by Keops. The hot chocolate looks amazing! 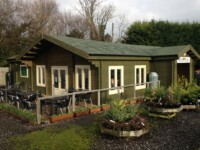 Style Acre at Blewbury Tea Room – Visit the charity run tea rooms at Savages Farm Shop in Blewbury. 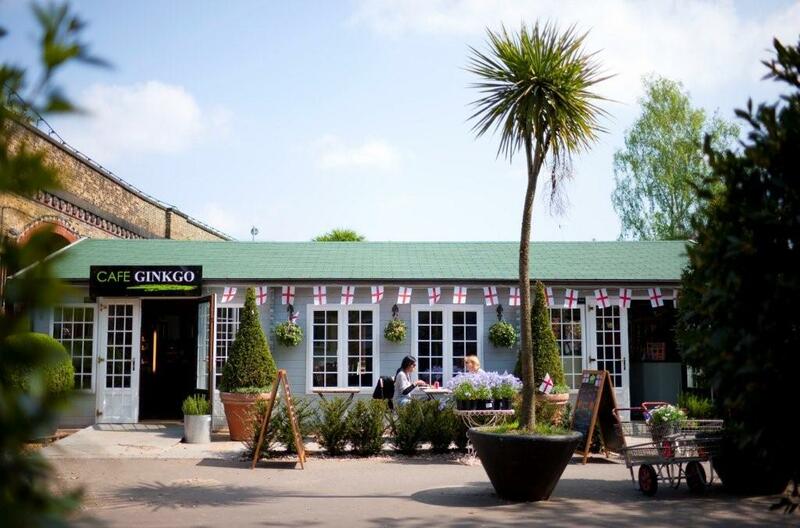 Open 7 days a week for breakfasts, lunch and afternoon tea. Opened by Tim Henman in 2010! 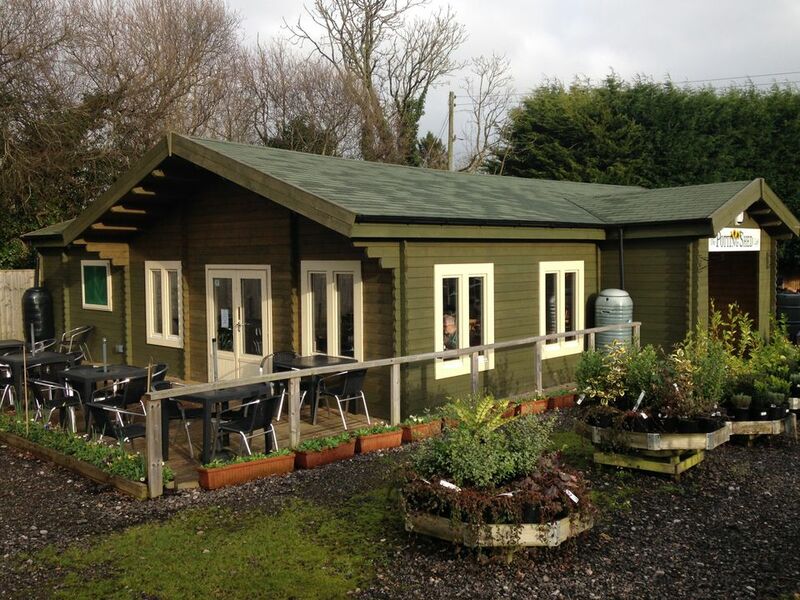 The Potting Shed Cafe – Chard Garden Centre in Somerset. Set lunches as well as lovely cakes and snacks. 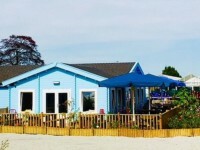 W6 Garden Centre – Top quality plants and specialist knowledge. Visit the shop (supplied & built by Keops) for unique and stylish accessories for home and garden. If you live in the north of the country or find yourself visiting the Morpeth area, why not pop into Stannington Nurseries and take a look at the new tea room. 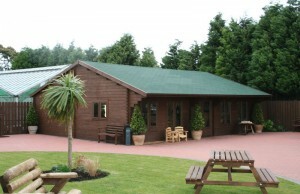 Designed and built by Keops, the "equestrian style" log cabin is situated behind the main nurseries. 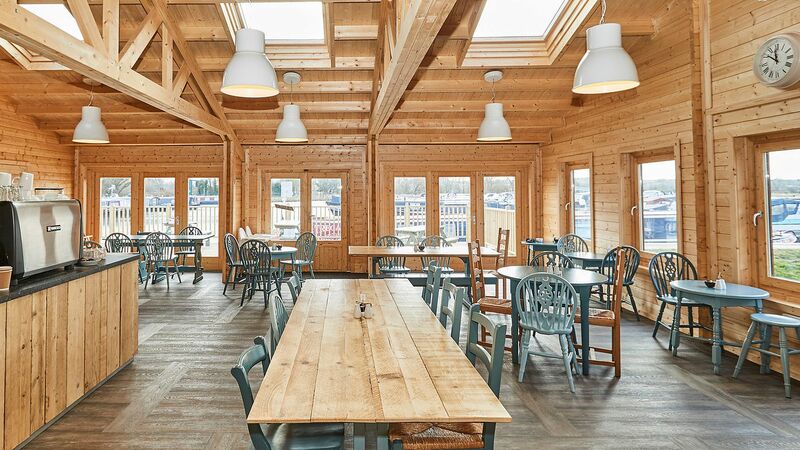 The fantastic new log cabin cafe at Ginkgo Garden Centre designed and built by us at here at Keops. If you're in the London Hammersmith area, why not pop in and sample the wonderful food available.